Plastic, a material which takes around 500 years to decompose, has in the last decade turned into one of the most littered items. According to a latest study by United Nations, if the world doesn't reduce its current rate of plastic production then by 2050 there will be more plastic than fish in the world's oceans. 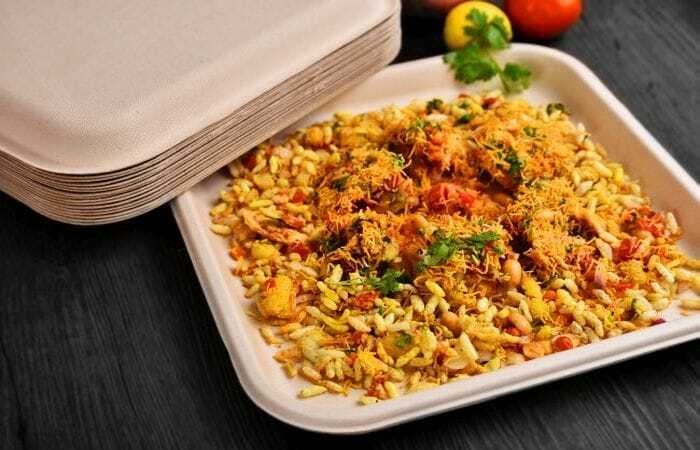 Realising that single use plastic items are major contributors to the overall menace, Uttar Pradesh-based Ved Krishna came up with a solution to replace one-time use plastic items with edible cutlery. 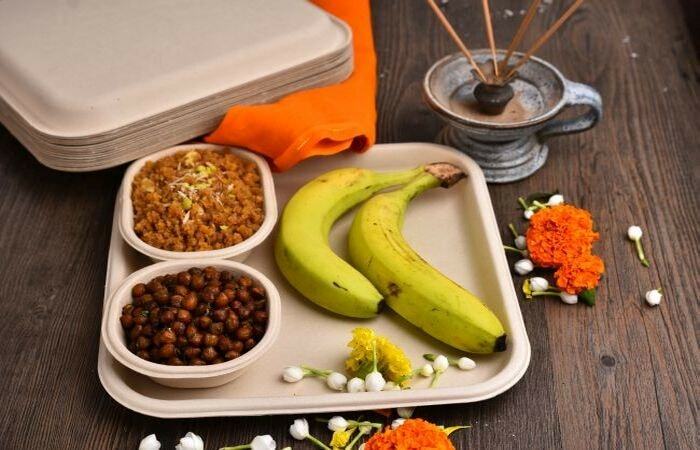 Ved Krishna, owner of Yash Papers Limited, an organisation in Faizabad introduced his own tableware range 'CHUCK' after he realised that the bagasse paper he supplies to food chains further gets coated with plastic to pack food items. 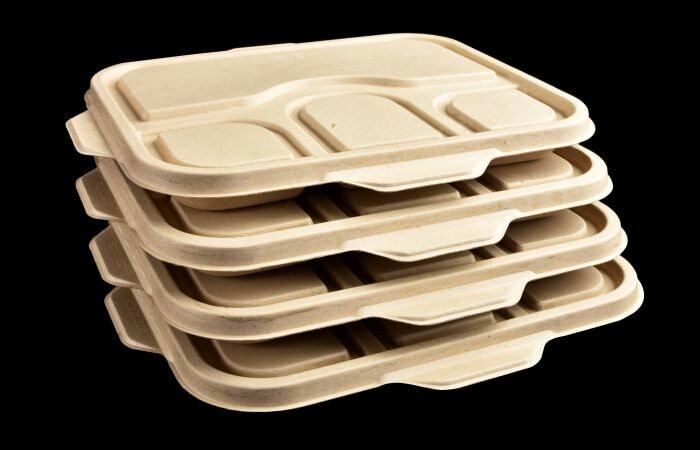 That realisation spurned him on to come up with biodegradable tableware. 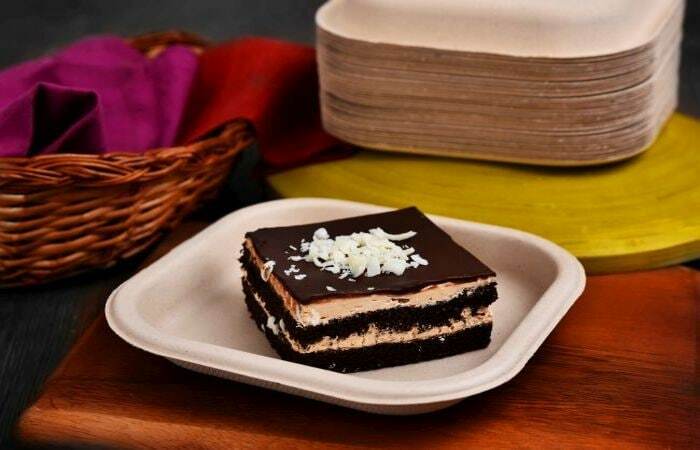 The company manufactures plastic plates, bowls, containers and lids out of sugarcane waste which decomposes itself into manure a few months after its disposal. One can easily microwave or put the tableware in the oven to warm the food and freeze it when necessary. To make the tableware more consumer-friendly, the organisation opted for a lego design. The design (where one piece fits into) avoids any kind of leakage. 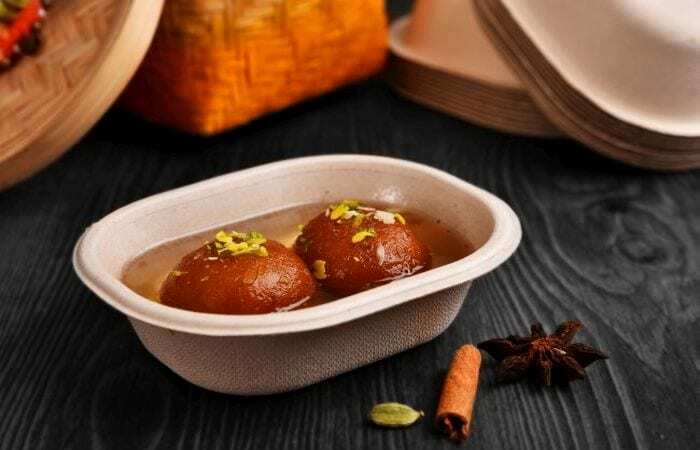 The organisation has retained the natural brown color of pulp and avoided using bleach which is a harmful chemical used often in other conventional options. The cost of tableware ranges from anything between Rs. 1 and Rs. 7, which is slightly higher than the usual plastic cutlery. The organisation, which consists of 500 people, is also extremely careful about transporting the cutlery to other parts of the country. 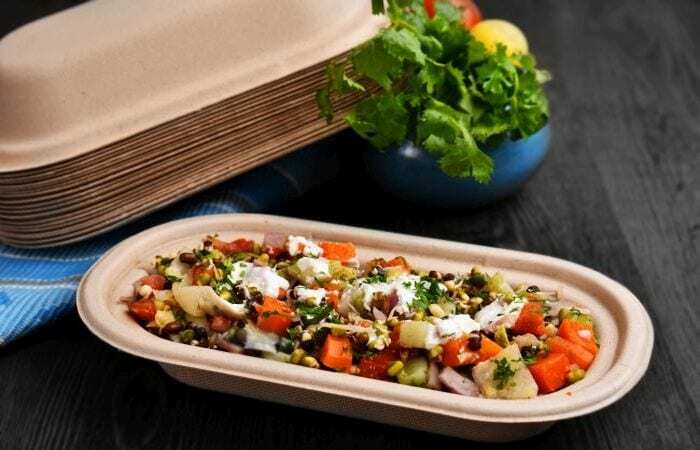 Unlike the other organisations that pack products in plastic sheets, the organisation uses biodegradable Polylactic Acid (PLA) sleeves to pack the tableware. "We are trying to contribute towards a cleaner and greener planet, as we build a sustainable business. Everyone is aware about environment issues today. It's more of a conscious everyday life choice one needs to make towards a better future and through our organisation we are doing that. We should leave people and places better than we found them," says Ved Krishna, Head of Strategy. 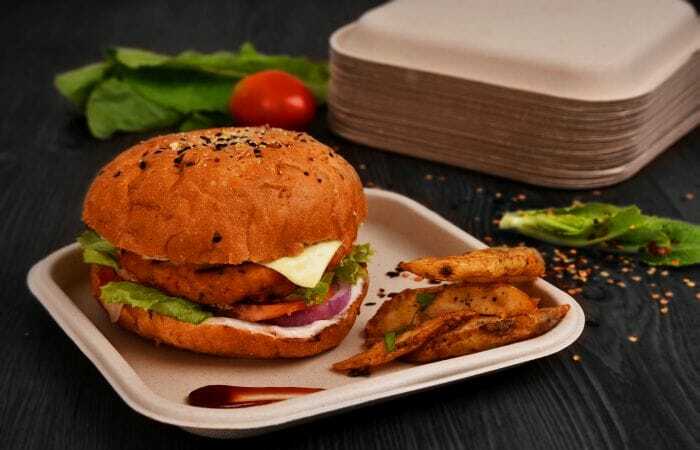 In the last one year, the environment conscious group of individuals have partnered with several restaurant chains across the country including Hyderabad's Paradise Biryani Group, Vaango restaurant chain, Delhi-based Bitto Tikka and the giant food delivery company Foodpanda that is associated with 15,000 restaurants in 150 cities of India.